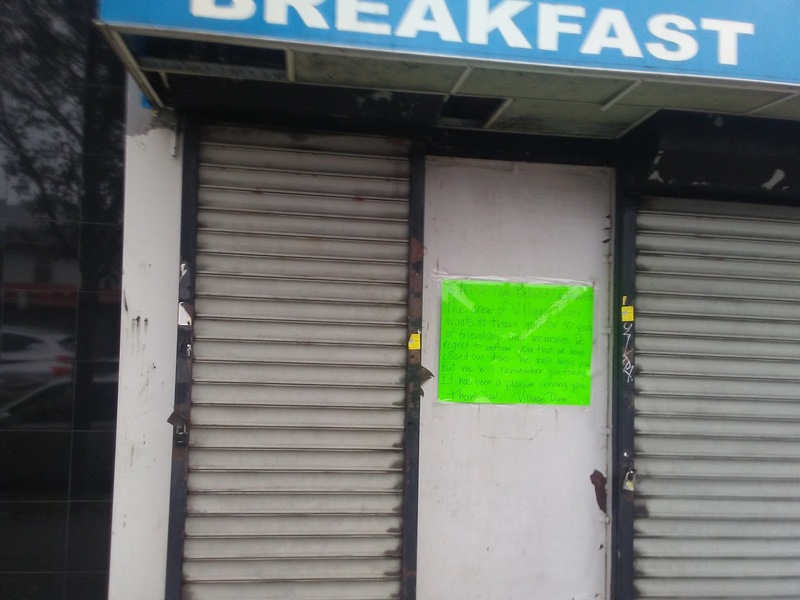 So I took a walk this morning to buy breakfast for me and my wife and saw the diner we've enjoyed for over 22 years had closed its doors. It was a small neighborhood place. I don't even think it sat more than 60 people when full. The décor was straight out of the 1950s. But, what made the place so special for us was the food and the service from our favorite waitress who became like seeing a family member every time we stopped by for a meal. My wife and me are devastated that we never had a chance to say goodbye or give her a hug so long. 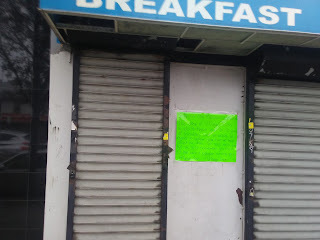 She made the place special and we'll miss that good food QVD always had ready for all of Queens Village to enjoy! Thank you for a great 22 years!